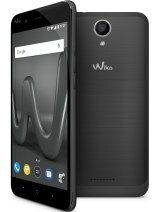 who! 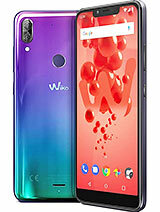 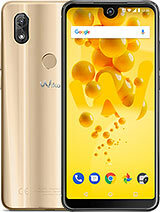 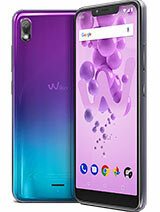 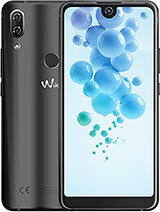 This is lovely can't wait to buy mine ...kudos to Wiko ....keep the ball rolling. 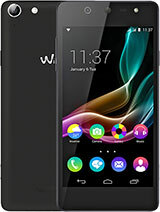 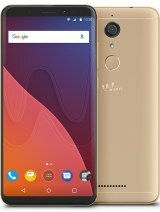 Total of 3 user reviews and opinions for Wiko Selfy 4G.